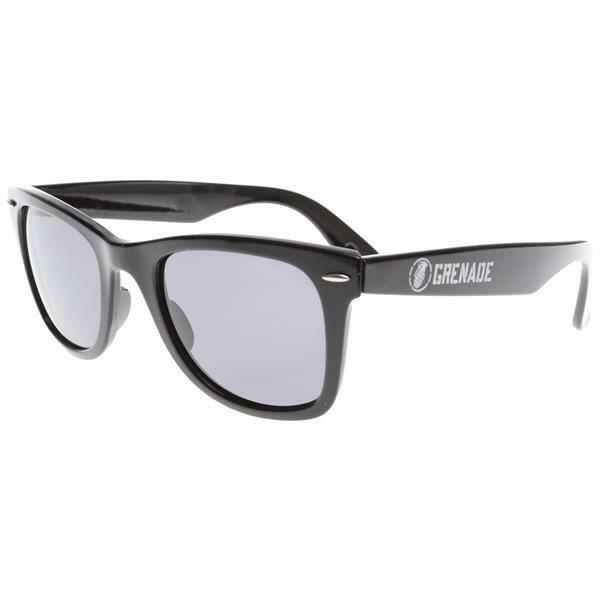 The Grenade Sunglasses are a mixture of style and durability. Place these bad puppies on your face and you'll step into another dimension of sight. Protect your eyes from harmful UV rays while looking good all the while!! They were free and they are polarized...how much better can it get?? These are very light weight so not intrusive. The lens have a fairly low level of tint which I prefer. They will be my go to glasses for boating etc., where if you lose or crush you don't care. Welp...they were a free add-on. And free is a good price, unless of course, it's a free punch in the face....those are expensive. Because they were available/offered at no cost, and who couldn't use an extra pair of sunglasses? Global warming, baby!